Emergency Lockdown Systems – Cam-Dex Security Corp.
Cam-Dex Security Corp. helps create safe spaces quickly and safely with Emergency Lockdown solutions. The first few minutes of an active shooter’s entry into a building is when the most damage is done. Strong doors throughout a facility, supported by quality lockdown products such as electronic and electromechanical locks, buy the valuable time needed to protect lives during those first minutes of an active shooter event until first responders arrive on the scene. Connect to an alarm panel to notify first responders. Lock down a single door, a set of doors, or an entire building. 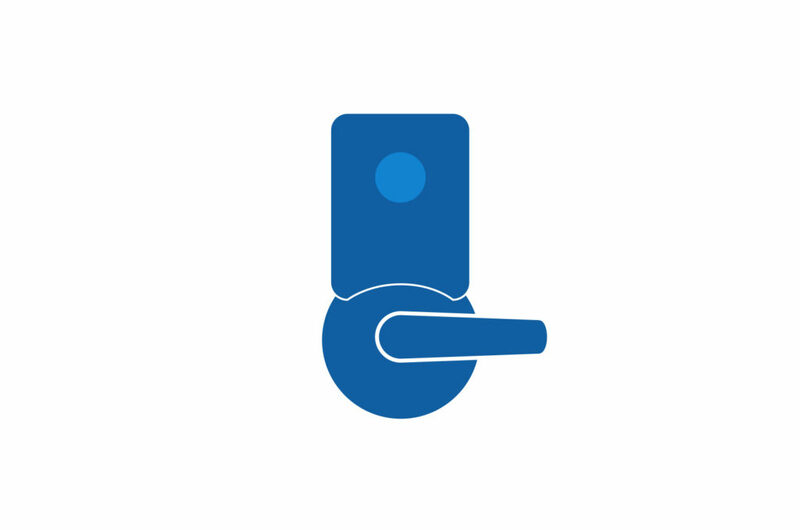 Notify first responders, lock down all interior doors, and lock down assembly spaces with connected PRECISION Apex Exit Devices. With SHELTER, a building can be locked down quickly in any situation. Integrating with first response systems and electronic access control systems, SHELTER can be an essential part of any building security system. Cam-Dex Security Corp. can design, install, configure, and monitor responsive lockdown solutions for any size facility. Contact Cam-Dex today to discuss your specific Emergency Lockdown needs with one of our experienced security professionals!